I feel like I have abandoned you and I am so sorry. To make up for it though, I have something very cool for you. 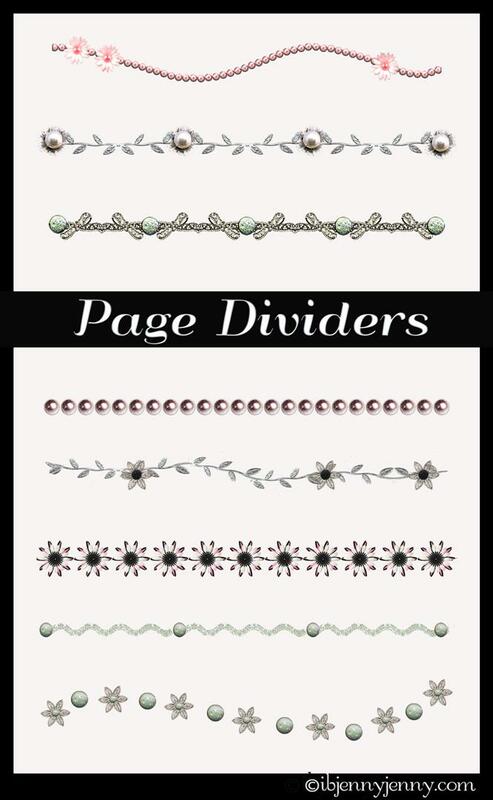 These are web page dividers or post dividers. They can be used just to separate stuff within your posts too. 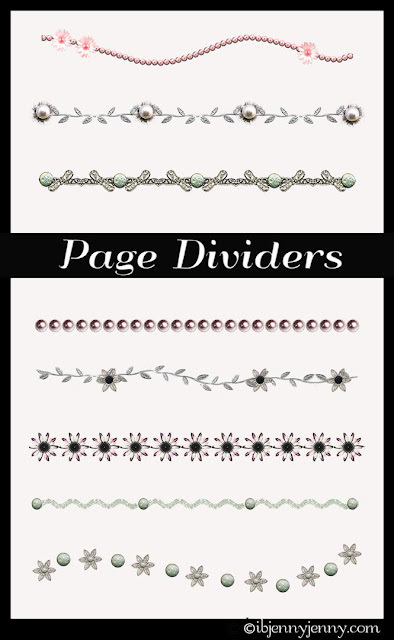 If you use them here on Blogger, just upload the divider as an image and Blogger will resize it for you. If you need more help, Click Here. So here is the deal, you can download the set by clicking download under the preview. Or you can just click on the divider you want and when it opens right click and save as.